In 2013, the City of Calabasas approached the City concerning a potential joint “annexation” of the Craftsman’s Corner area that sits between the cities in Los Angeles County. Craftsman’s Corner is made up of mostly commercial-zoned properties and some rural residential areas. Although this area is considered unincorporated Los Angeles County, the land identifies more with the cities of Calabasas and Hidden Hills. 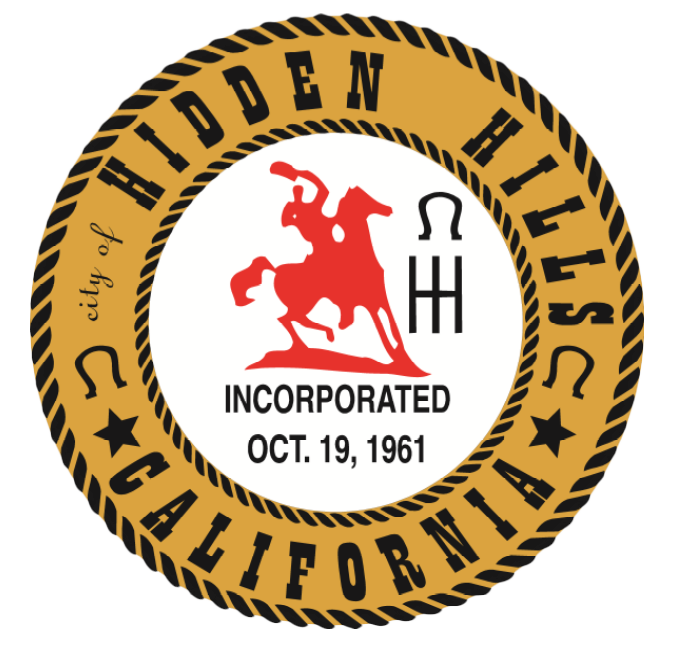 Properties that are in the County but best identify with Hidden Hills include three homes on Oakfield Road that are presently within the Hidden Hills gates but not in the City of Hidden Hills and an undeveloped 8-acre parcel south of Hidden Hills but surrounded on both sides by the City of Hidden Hills. 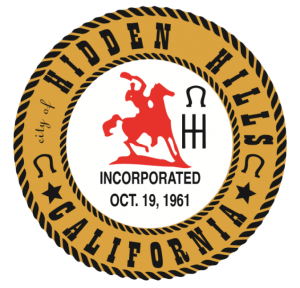 In 2014, the Hidden Hills City Council provided a letter of support to the Local Agency Formation Commission (LAFCO) regarding the proposed annexation. At its meeting on February 12, the City Council hosted a public hearing to take the next steps in the annexation process, namely the adoption of a resolution approving the proposed amendments to the Hidden Hills General Plan and an ordinance pre-zoning those parcels proposed to be annexed into the City of Hidden Hills. Based on the large number of questions and concerns from residents regarding the annexation and a lack of timely notification of the proposal, the City Council directed staff to bring the item back to the City Council for consideration at its March 12, 2018, meeting.